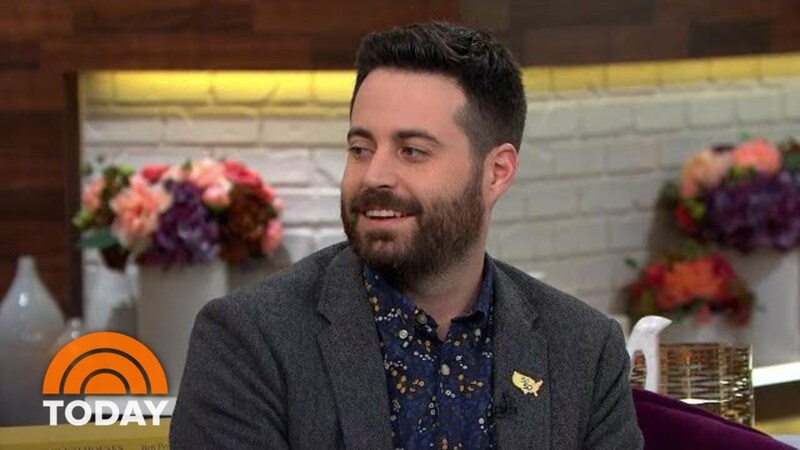 Garrard Conley is author of the acclaimed memoir Boy Erased, which has been translated in over a dozen languages and is now a major motion picture. An accomplished speaker, Conley travels the country lecturing on compassion, the therapeutic benefits of writing, and the complex issues surrounding the American South. What do we do when fundamentalist thinking damages our understanding of compassion and goodness? 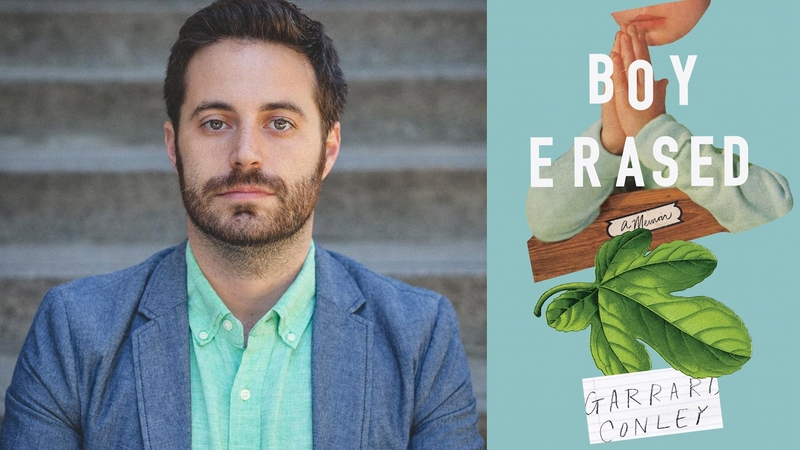 Garrard Conley shares stories from his memoir, Boy Erased, about growing up in a fundamentalist household and attending a conversion therapy program. In the midst of harmful practices and intense bigotry, Conley dug deep to find compassion for himself and even for the counselors who harmed him. After over a decade of recovery, he now shares some of his insights on human nature. How do we come to terms with and write about traumatic events? Can writing become a form of therapy? 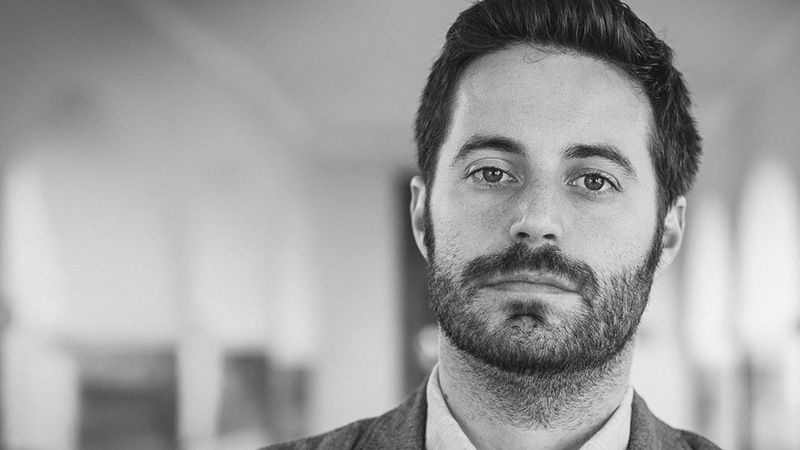 For memoirist Garrard Conley, the process took over 10 years, several trips to his hometown, and interviews with people who had once harmed him. 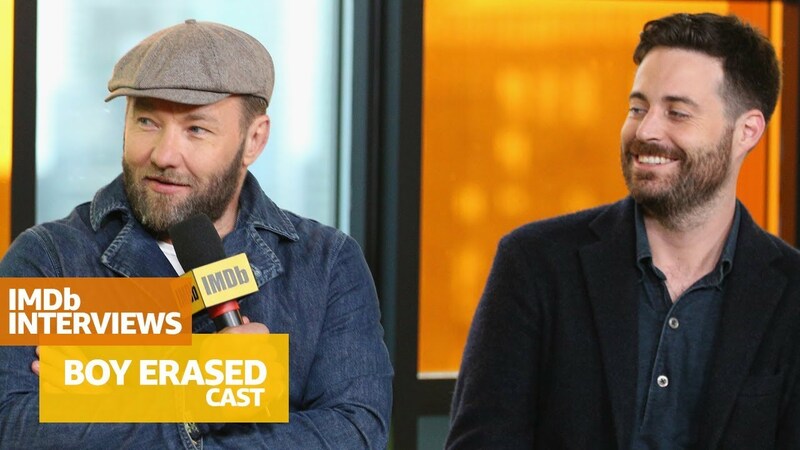 Conley shares the strengths and pitfalls of his experience, along with the unexpected benefits that emerged only after he had shared his story with others. 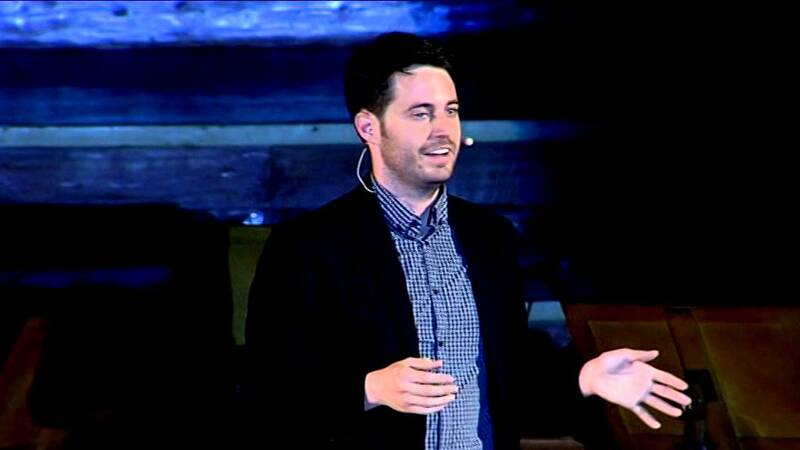 The son of a Baptist preacher, memoirist Garrard Conley grew up gay in rural Arkansas. His experience attending an “ex-gay” conversion therapy facility, followed by years of strained relationships with his family, led him to a unique and complicated understanding of the South. Through interviews with family members, former “ex-gay” therapists, psychologists, and advocates, Conley has developed new insights into what it means to be Southern in the 21st century. 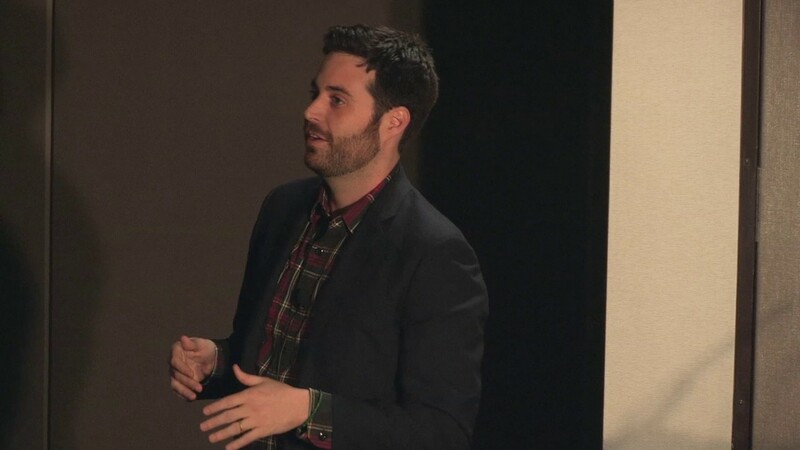 Growing up the son of a Baptist preacher, memoirist Garrard Conley lived eighteen years of his life with a fundamentalist black-and-white worldview. After he was outed as gay, he was forced to attend harmful “ex-gay” conversion therapy. Afterwards, Conley began to read classic literature with abandon, a process that healed many of his wounds and unlocked his potential for critical thinking. Charting lessons learned from books like The Scarlet Letter and The Portrait of Dorian Gray, Conley sheds light on the ways literature can lead to an empathetic, inclusive worldview. The power of Conley’s story resides not only in the vividly depicted grotesqueries of the therapy system, but in his lyrical writing about sexuality and love, and his reflections on the Southern family and culture that shaped him. [A] powerful convergence of events that Conley portrays eloquently. ...[Conley's] memoir is not simply a story of survival—in this book, a true writer comes of age. Conley writes vividly, with intelligence, wit, and genuine empathy. By embracing complexity and compassion, he reclaims his life and reminds us that a story rarely belongs to one person alone. This brave and bracing memoir is an urgent reminder that America remains a place where queer people have to fight for their lives. It’s also a generous portrait of a family in which the myths of prejudice give way before the reality of love. Equal parts sympathy and rage, Boy Erased is a necessary, beautiful book.